We believe in – Never a Dry Chip! 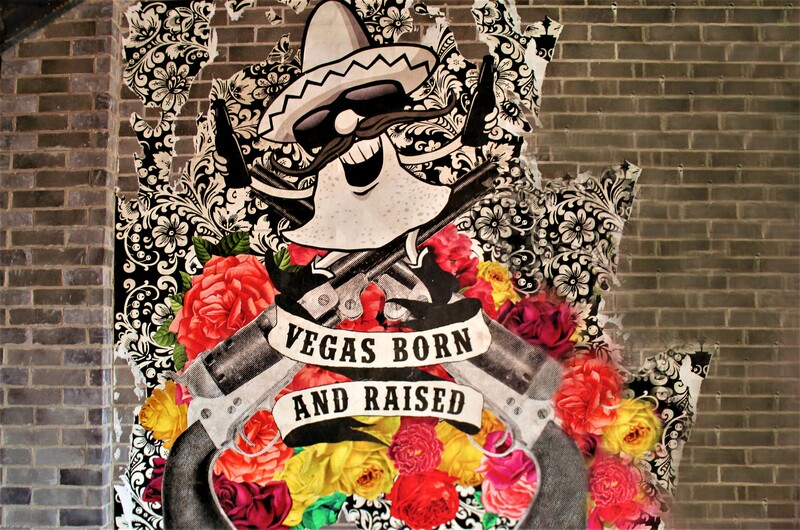 Born in Las Vegas, Nacho Daddy is home to gourmet nachos, award-winning margaritas and if you’re brave enough, the original scorpion shot. If you love nachos as much as we do, you’re in the right place. 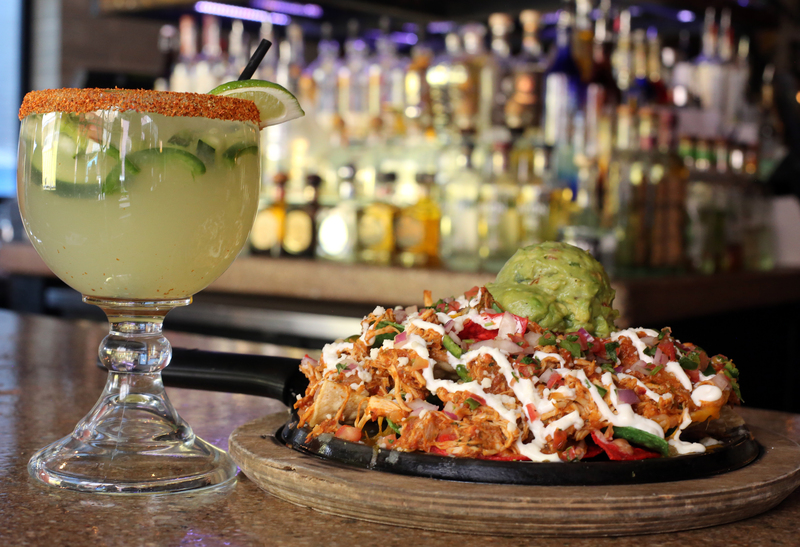 Since 2010, Nacho Daddy has been a Las Vegas favorite, so naturally, we like to have fun. Providing guests with honest, fresh quality ingredients, including all our sauces & queso made in-house daily. Providing guests with honest, fresh quality ingredients, including making all our sauces & queso in-house daily.